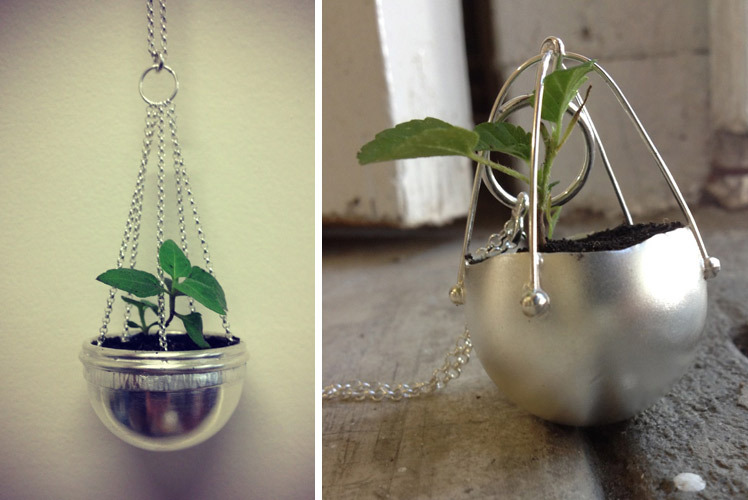 FK chats to Clare of beautiful jewellery label, Small Green Leaf. Who recently showcased her work at the Brisbane Markets! Tell us a bit about Small Green Leaf and what products we can expect to discover? 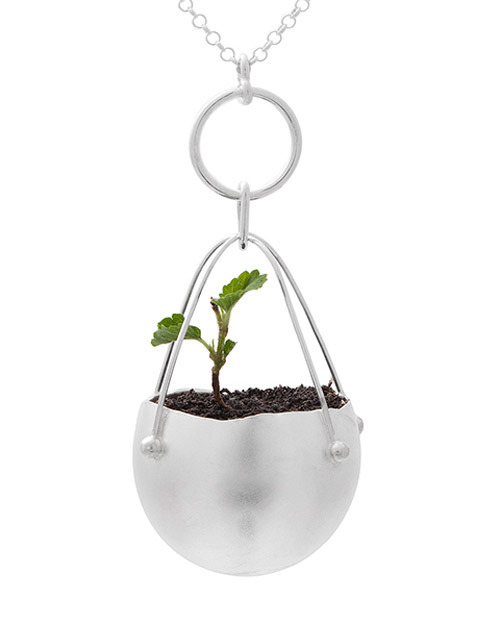 I established Small Green Leaf in early 2013 with the aim of providing beautiful, unique and environmentally friendly jewellery to the public. There is often a lack of understanding in the general public about the harmful impacts of jewellery production, so Small Green Leaf sets out to educate consumers about these problems and provide them with the opportunity to purchase ethically produced, locally made jewellery. I will be bringing highly textured, organic, silver jewellery to Finders Keepers which is wearable, but unique, to make you stand out from the crowd. 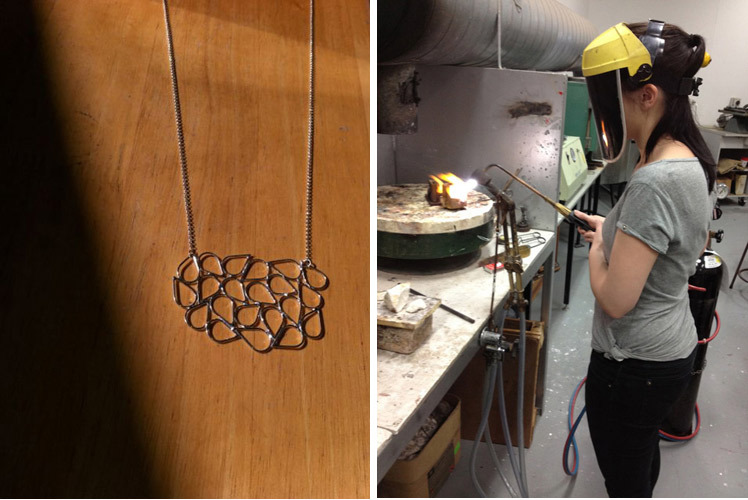 I studied Fine Arts at The Queensland College of Arts, majoring in Jewellery and Small Objects and this was where I fell in love with metal-smithing techniques. After graduating in 2010, I was lucky enough to receive an ArtStart grant from the Australia Council, and this helped me to establish my business and begin making jewellery full-time. Currently I have a shared studio space with three other Jewellers called “Bench” and we are looking at expanding our space and working collaboratively to improve our individual practices. At art college and for some years afterwards, my work has been highly conceptual. 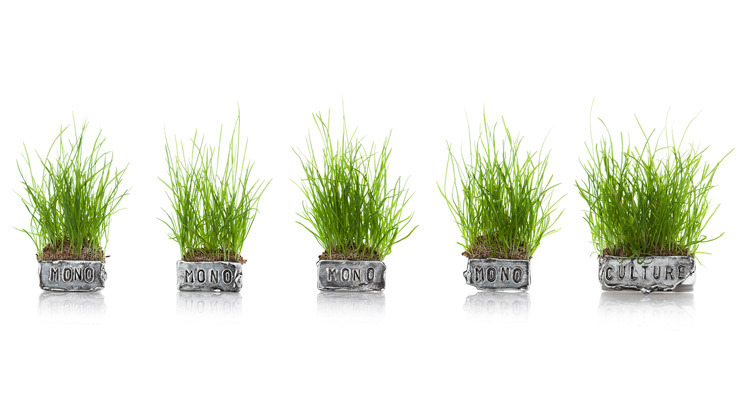 Inspired by something as simple as the joy inherent in watching a tiny seedling poke its head through the soil and transform into a sprout, and then a leaf and then a tiny plant, I have been making pieces which grow live grass and small seedlings www.growingjewellery.wordpress.com. My focus with Small Green Leaf is to make jewellery which is unique, conceptually driven and environmentally focused, yet still wearable and affordable for the everyday person. I still create one-off pieces for exhibition and these inform and enhance my wearable jewellery lines. Generally my workspace looks somewhat like a bomb has just exploded, with notes, tools, pieces of metal and books in a jumbled heap. Every so often I do a massive clean up and re-organise but within days it has returned to a post-apocalyptic mess. I have good plans to make a series of tiny drawers to house everything neatly, but I foresee they will remain empty with everything still in a jumbled mess on the bench-top within weeks. At any rate, my work process usually consists of making a series of components and then assembling them until a form emerges which sits well with me. I can’t draw to save my life, and my mind seems to work in 3D only, so usually I have to make the piece to be able to visualise what it looks like. 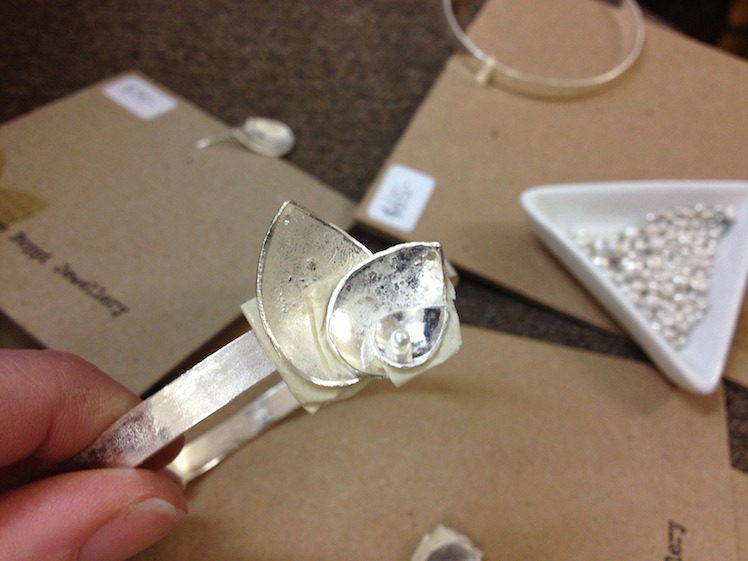 What do you love about working with sterling silver? And what are some of the challenges? What are you working on currently, and what can we expect to see coming up Small Green Leaf? I am just coming home to Brisbane after a three week mentorship with leading eco-jeweller Christine Dhein, thanks to the Brisbane City Council’s Emerging Artist Fellowship Program, and I have been working hard in the lead up to Finders Keepers to create beautiful, eco-friendly jewellery pieces. 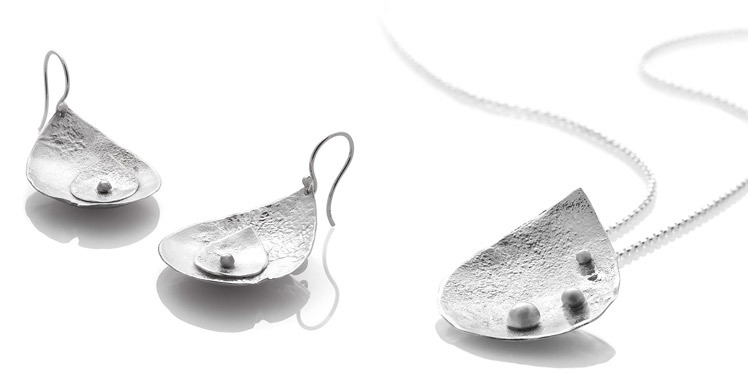 I am also going to be releasing a new series of environmentally-friendly silver jewellery, still based around a tear-drop form, but fabricated from round wire, so it has a more delicate, line based appearance. Think longer necklaces, hoop earring with a twist and and flat planes with organic patterns. All my designs continue to be ethically and locally made by me. Where can I get the garden pots from?